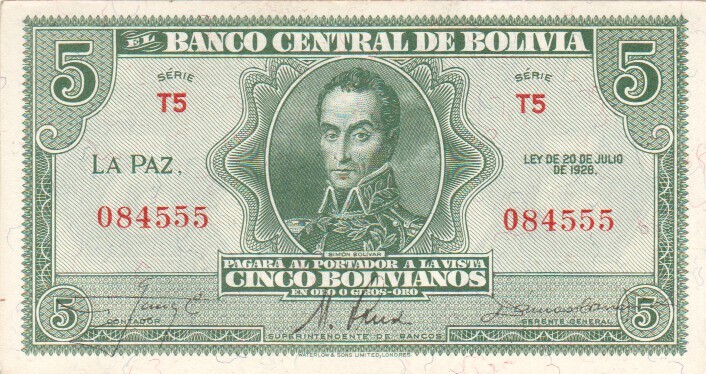 1982 - 1986, Monetary Emergency Issues. 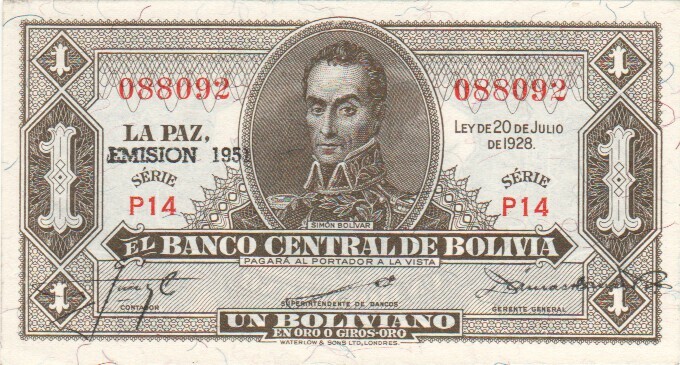 Republic 1986 onwards. 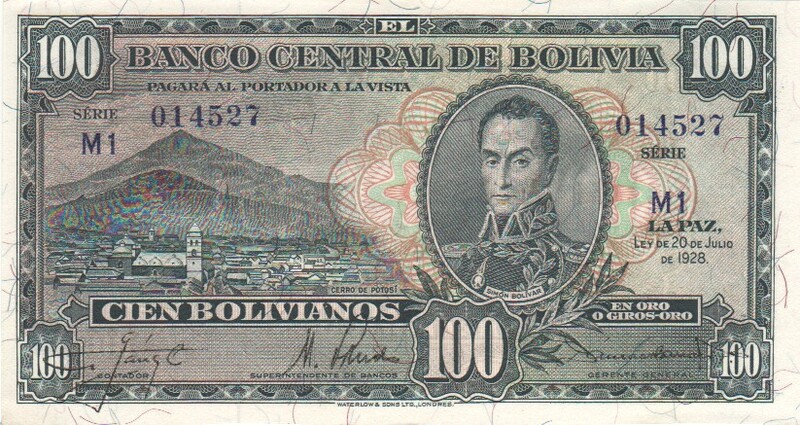 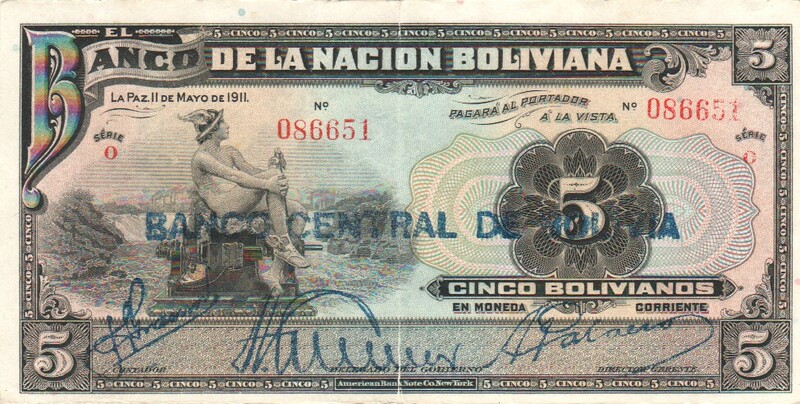 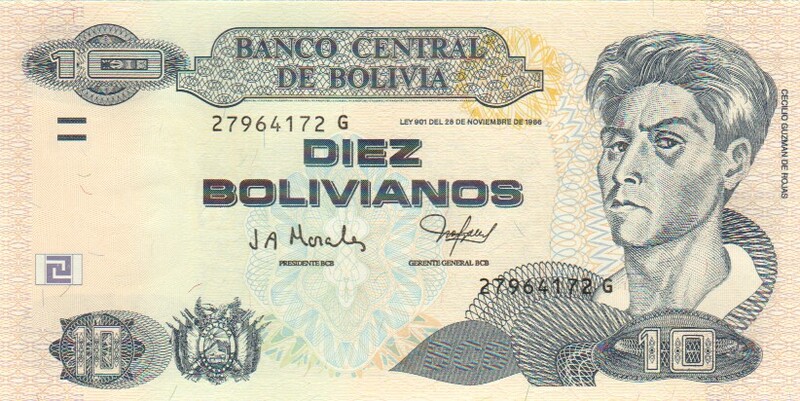 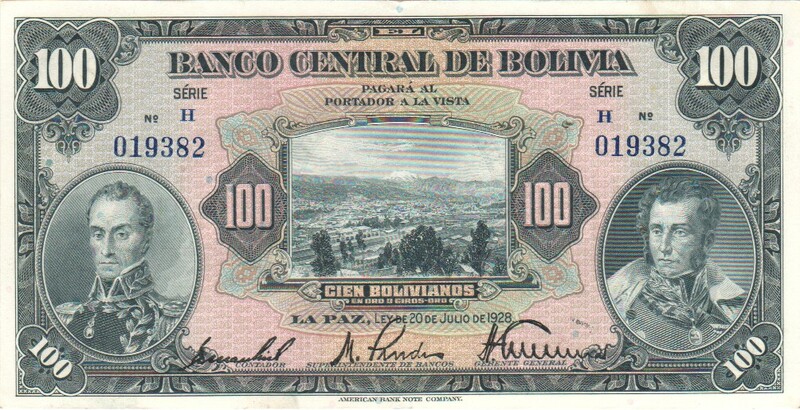 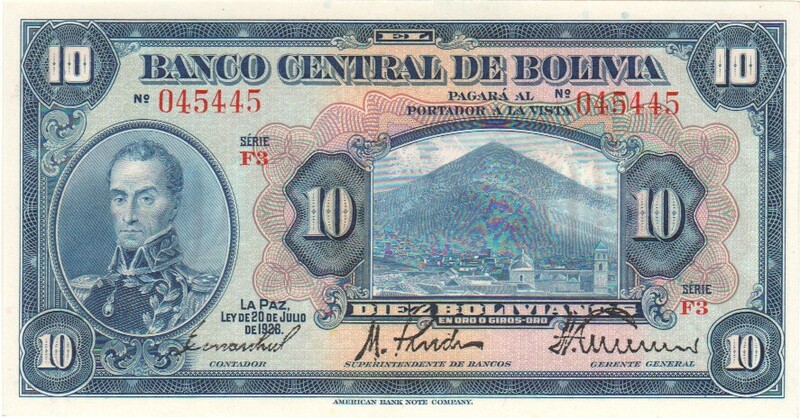 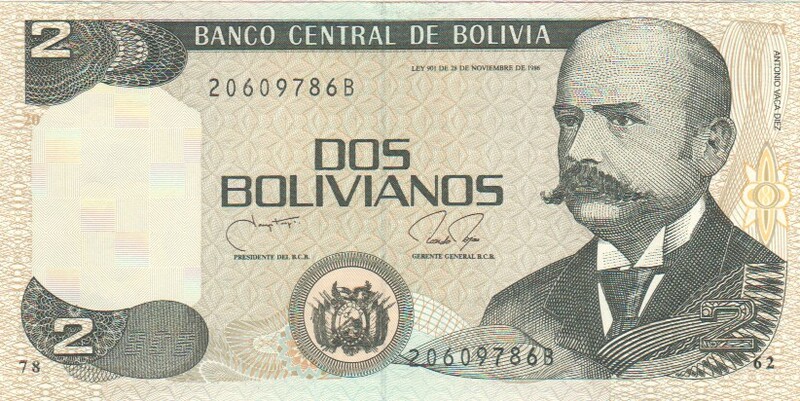 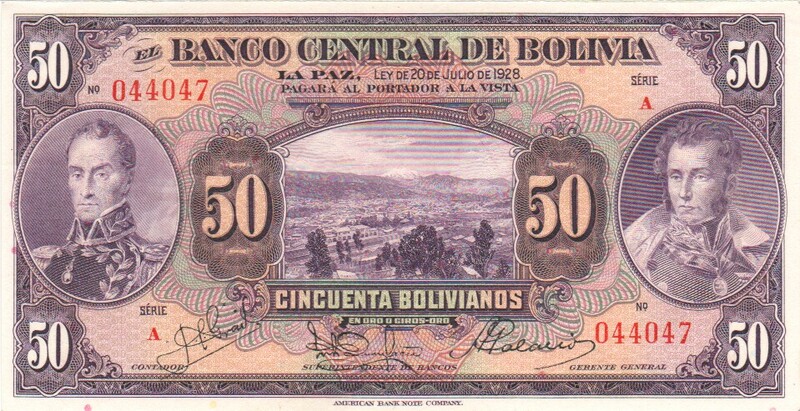 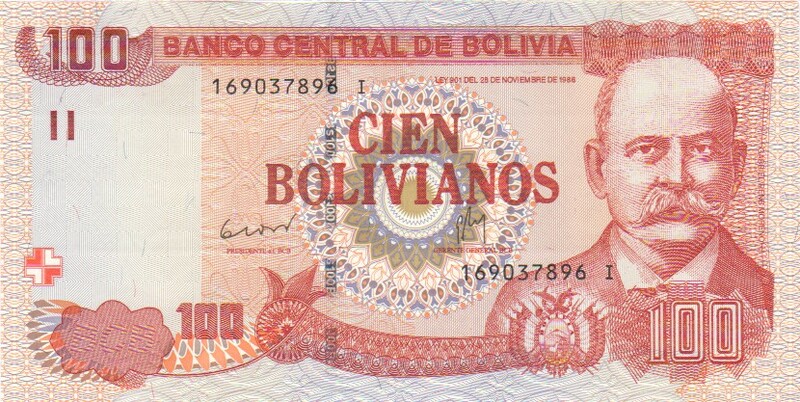 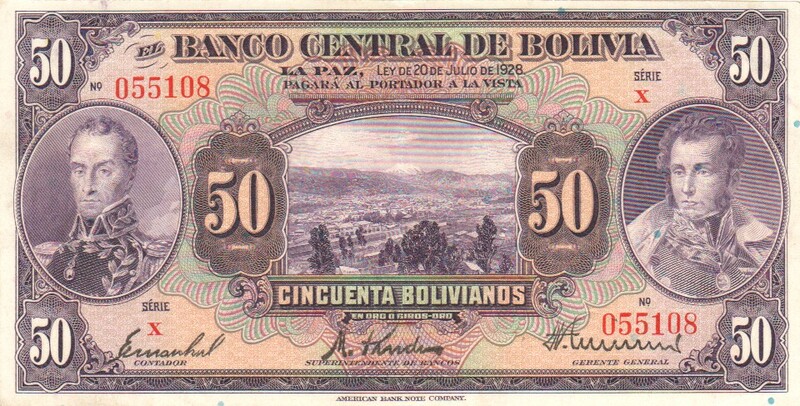 Banco Central de Bolivia.